will be held the first Tuesday of every other month. Meetings are in the school library at 5:30pm. 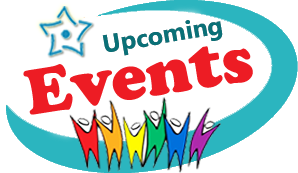 All PTA meetings, event dates, and times are subject to change. Updates will be sent via the PTA Remind App. 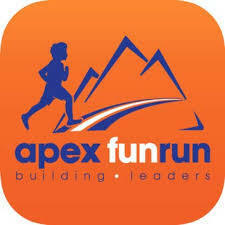 APEX Fun Run is at Gehringer now!!! This is our 2nd fundraiser of the school year. 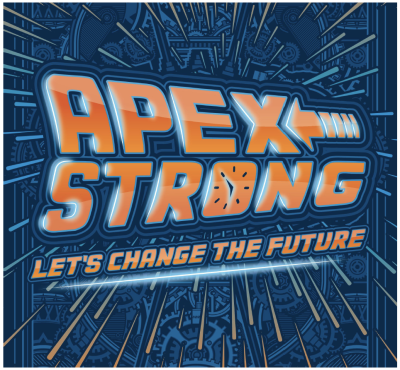 Help your school raise money to support: assemblies, programs, and technology. Don't know their code? It is on the "pledge kit" that came home on an orange lanyard OR e-mail your child's teacher. Looking for information about the actual Fun Run event on April 11th? Check out the Volunteer Section of the PTA website for more information. 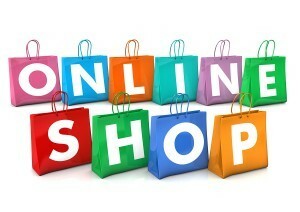 Shop online for fashionable apparel, sign up for an annual membership, and purchase event tickets. Looking for ways to Volunteer? Find out how you can sign up to support your PTA activities and programs. Welcome to our PTA website! We hope you find the information contained here helpful. The PTA holds fundraisers, assemblies and events for students. We are very proud of what we have been able to do for our school, and very thankful to the Gehringer community for your support of our fundraisers. Your support has helped purchase laptops and document cameras for the staff at Gehringer. This past school year, we were able to help upgrade the computer lab, and made a significant donation that will be used towards the purchase of new technology for the school. The PTA also hosts many fun, family events including movie nights, the book fair, a fall harvest festival, and holiday pancake breakfast. We have hosted a BMX bike assembly, a laser show, and sponsored the NED Yo-Yo assembly. In addition to being really fun for the students, these assemblies teach great values as well. We encourage you to join the PTA. The cost is only $10 and your membership helps the school in so many ways. When you join the PTA, you are not required to volunteer or attend any meetings! But if you do attend our PTA meetings you have a the chance to ask questions and voice your opinion. Throughout the year, we have volunteer sign-up sheets for our different events. You can help as much as or as little as you like. By simply joining the PTA, you are helping to support our school and we appreciate it! Thanks to all who have joined so far! This year is off to a great start. We've wrapped up our Cookie Dough fundraiser and school-wide we sold around $26,000 worth of goods! Next month we'll let you know how much of that we'll get back and how we plan to use the money.